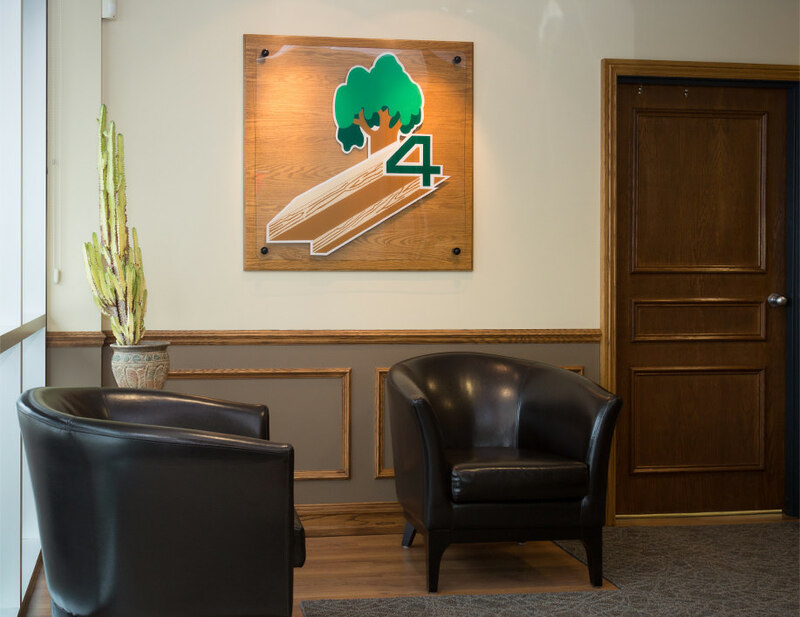 our experts will produce them. 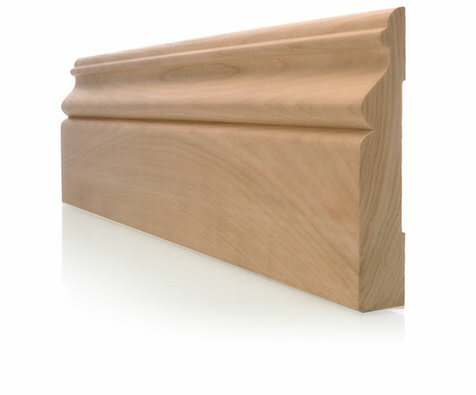 When it comes to mouldings, possibilities are endless! 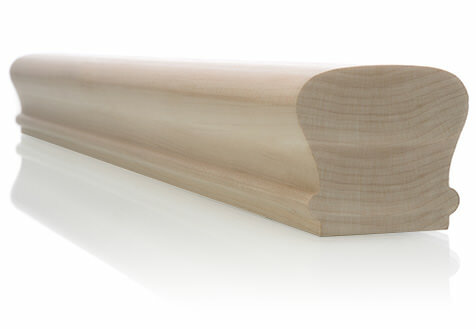 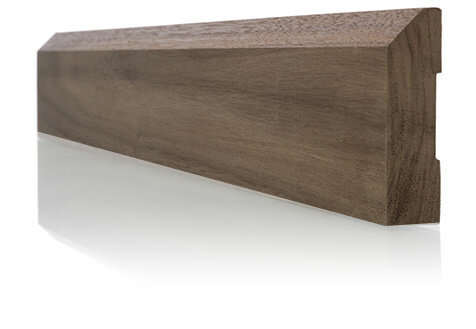 4th Dimension Mouldings has a complete range of high quality impeccable finished hardwood mouldings. 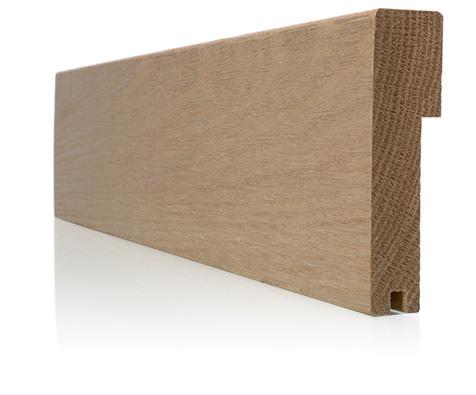 Our catalogue includes a variety of wood products from architectural mouldings to baseboards, including casings, counters, wood laminate panels and stair components in various species of wood such as oak, maple, birch, walnut, pine, etc. 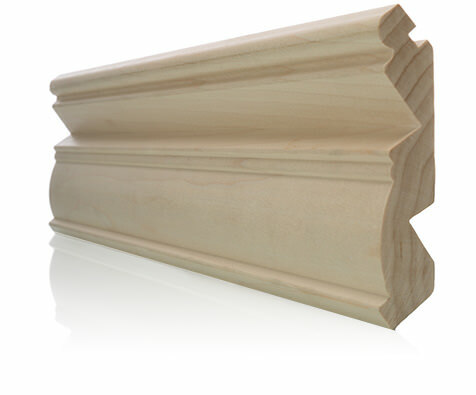 We manufacture customized mouldings from plans or models.